Tandridge Voluntary Action (TVA) is a charity supporting the local voluntary, community and faith sector across the district of Tandridge in Surrey. TVA is managed by a Board of Trustee Directors, some of whom are representatives of voluntary, community and faith sector organisations in Tandridge. Services are delivered by a small staff team. Raise the profile and perception of the VCFS, with TVA as a key point of contact for support and guidance. 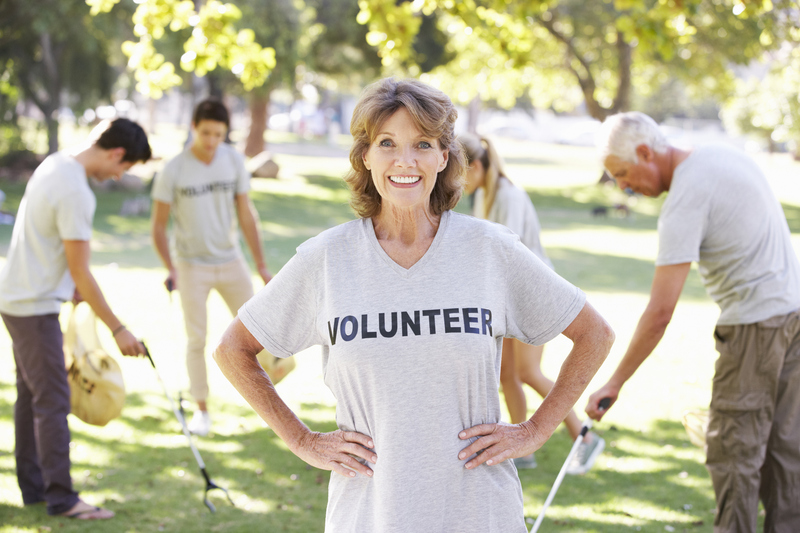 Recruit and match optimum numbers of volunteers with appropriate organisations. Strive for governance good practice, both internally in TVA and externally in the Voluntary, Community and Faith sector. Assist Voluntary, Community and Faith sector organisations to access funding opportunities from a wide range of sources. Collaborative initiatives aimed at strengthening the voluntary, community and faith sector. Volunteering opportunities – brokering and matching volunteers to organisations, through volunteer centres in Caterham and Oxted. Governance information, funding advice and training for voluntary organisations. Back-office support – photocopying, laminating, equipment hire and DBS checks. Representing the voluntary sector at relevant forums and partnerships. Managing the Community Hub in Oxted, providing office and meeting room resources. Encouraging best practice in all aspects of equality and cultural diversity. Befriending Scheme and Dementia Friendly Reading Groups.